100% unique and copyscape passed article. Boost your SEO ranking on Google now! 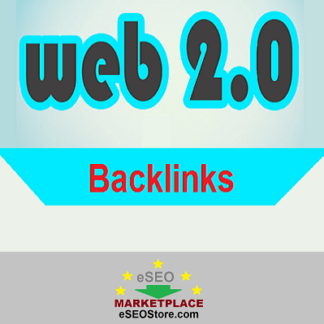 In 2017 web 2.0 backlinks were one of the major weapon used by SEO agencies to rank website on Google. In 2018 also, this trend is likely to continue further. 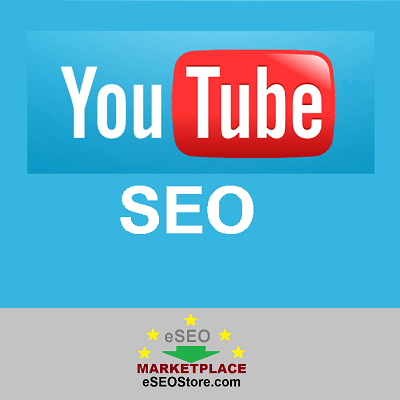 Therefore is you want to get your website to Google Top 10 position, authority web 2.0 links is the best SEO technique. 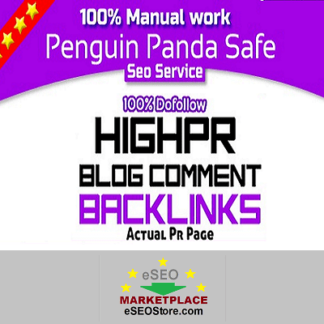 Buy these high quality authority backlinks exclusively from eSEOStore.com and see your website in Google top! A: We will need your website URL and keywords (max 2). Just place the order and buy your web 2.0 backlink package using PayPal and you’re done! If you have any customized requirement regarding Google SEO or website promotion, you can contact us anytime.